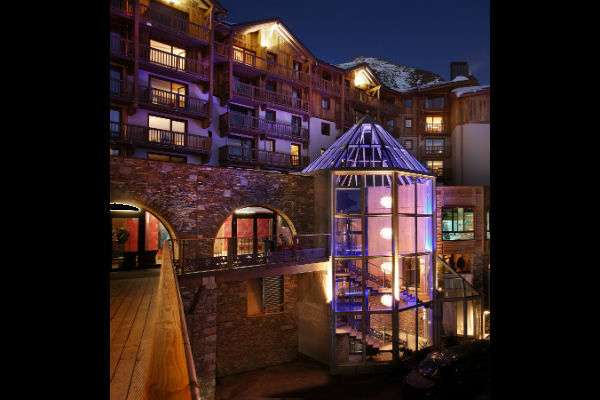 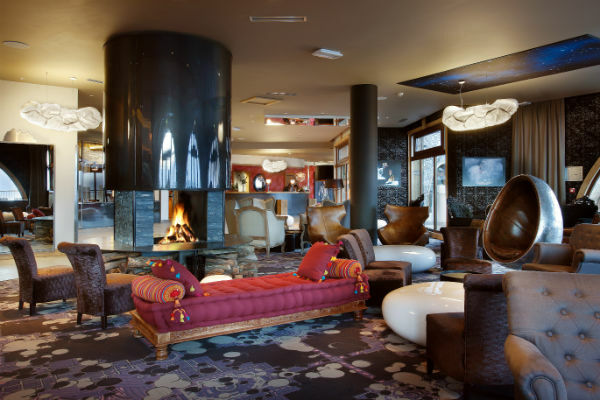 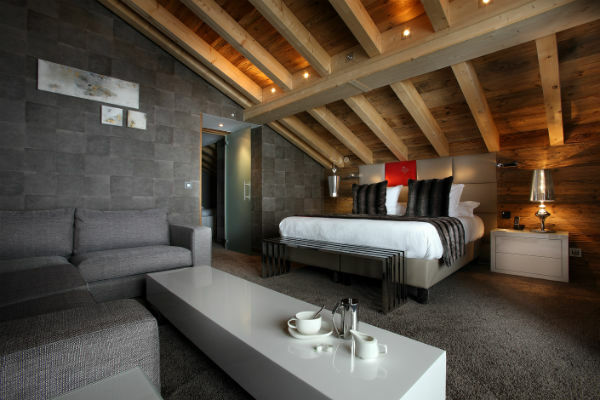 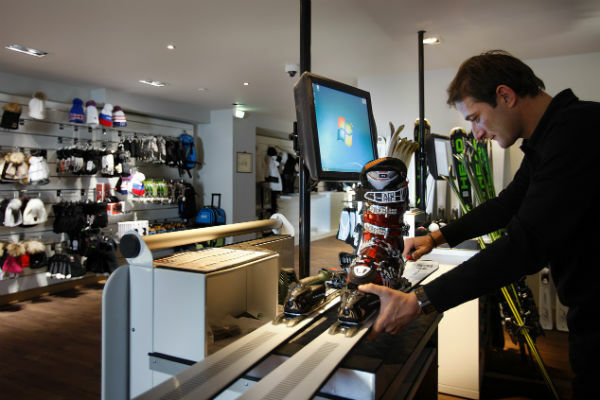 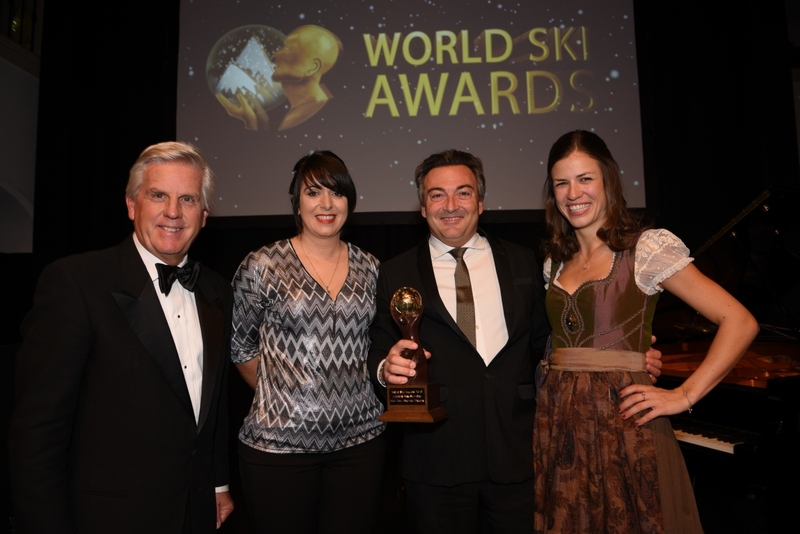 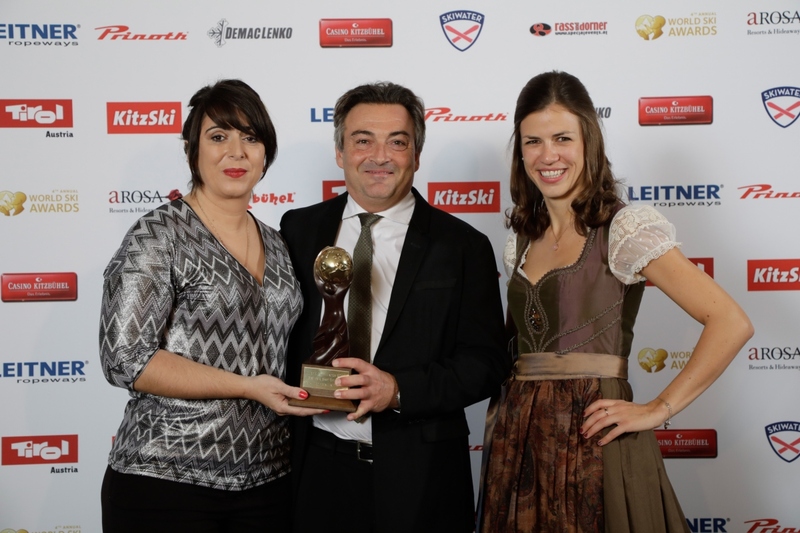 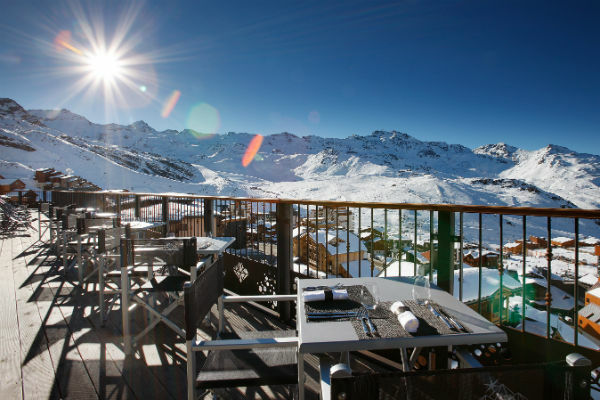 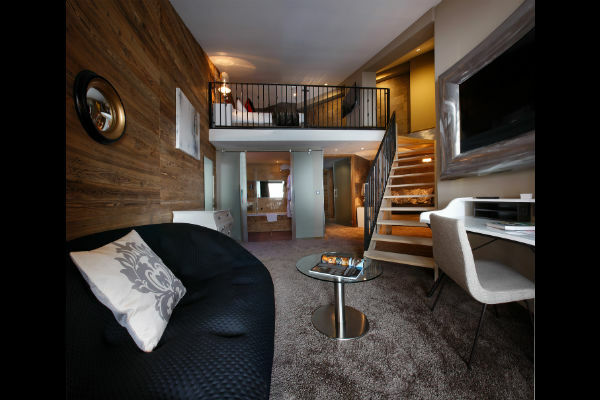 The Koh-I Nor is the highest 5* ski hotel in Europe, situated on the top of the resort of Val Thorens and Les 3 Vallées. 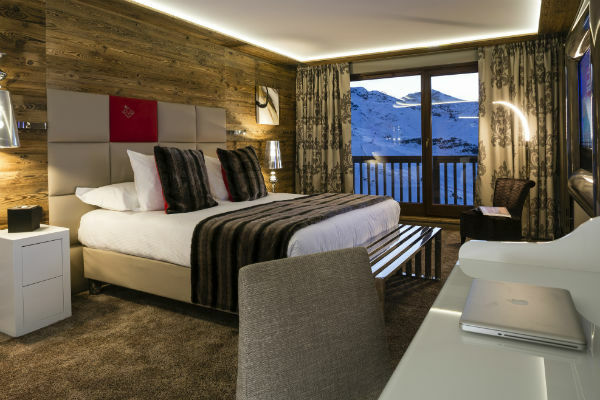 With a ski-in/ski-out access, the Hotel Koh-I Nor 5* enjoys an exceptional location with a magic view all over the resort and its extraordinary “white circus” and landscape. 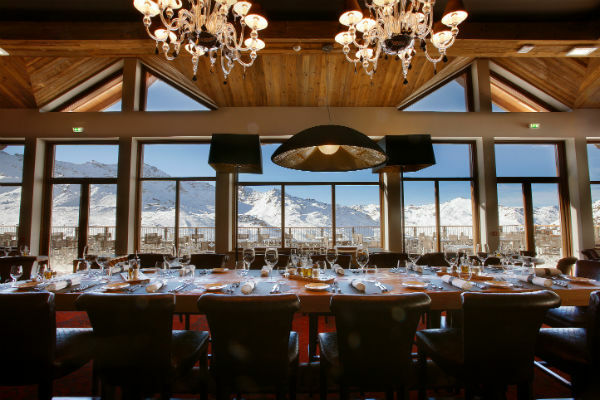 Share a unique experience in one of our 3 restaurants where we are proposing a wide variety of tastes for fabulous moments with exceptional meals featured by our Chef Eric Samson (1 star in the Guide Michelin). 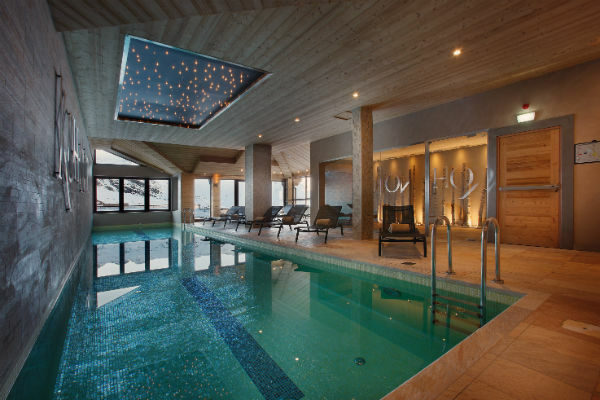 Our 800 sqm spa is entirely dedicated to have an unique moment with 2 swimming pool, hammam, sauna, jaccuzzi, salt wall etc… and a large choice of treatments from the famous brand Valmont and Cinq Mondes.